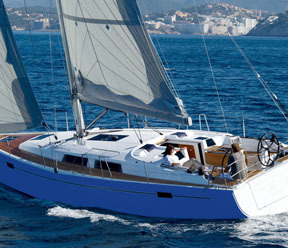 A brand new HANSE 385 yacht. Large cockpit and a comfortable wooden deck. 3 double cabins, spacious living room (including a galley) and a bathroom.